Boise Centre is Idaho’s premier convention center facility with over 80,000 sq. ft. of exhibition and meeting space. Boise Centre was created to generate local economic benefit. Providing the highest level of quality services with the utmost consideration to its clients, guests, and employees while preserving the asset they have been given the responsibility to operate. Integrity is essential to our success. Demonstrating pride and professionalism brings excellence to our work. Trust, respect and accountability are critical to strong relationships and superior teamwork. Combining consistent quality with flexibility differentiates our service from others. 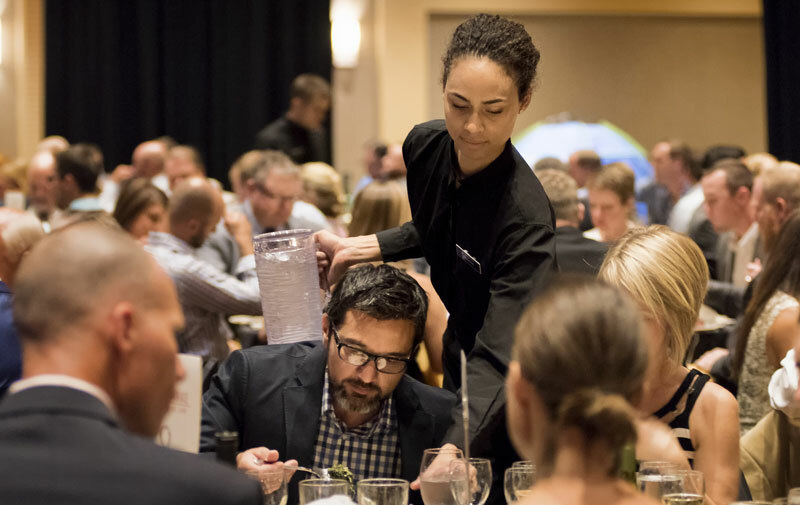 As Idaho’s premier event venue, our mission is to WOW our guests with unforgettable experiences. Our team of passionate, creative professionals are devoted to excellence in food, service, amenities and venue management.